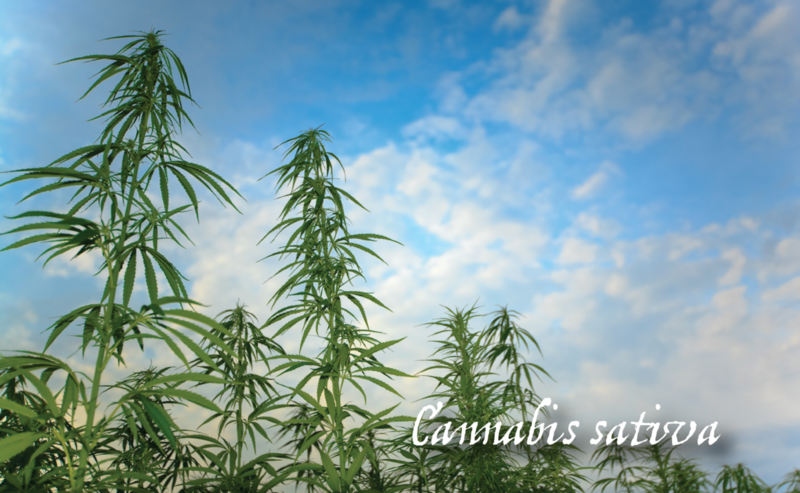 Discover Hemp in its' purest form! Our 100% Pure Hempspread is a creamy, smooth butter made of hemp seeds. Its's rich green color is made by the natural green oils of the pressed seeds. With a flavor similar to pine nuts but distinctively hemp. Delicious when spread on breads, fruit, or veggies. 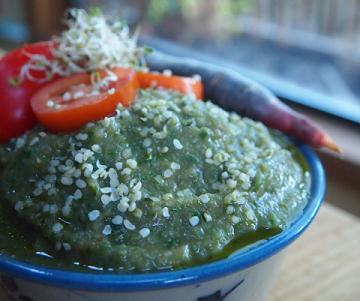 It is also the key ingredient to creating delicious raw hemp dressings, dips, smoothies and sauces. See our recipes for more ideas! 1/2 bunch fresh parsley, curly or italian, whateva is your style! 2. With a fork, (gently) poke eggplant several times around outer skin. 3. Bake eggplant for about an hour, or until the skin can easily be pierced by a fork. Let cool, slice in half, scoop out flesh. 4. Blend eggplant with all other ingredients, add salt to taste, puree till smooth. 5. Drizzle with hemp seed oil, top with additional hemp seeds, and dig in! Delish topped with sprouts..dip in carrots, crackers, use as a spread in sammies....pita meze...keeps in the fridge ~1 week.